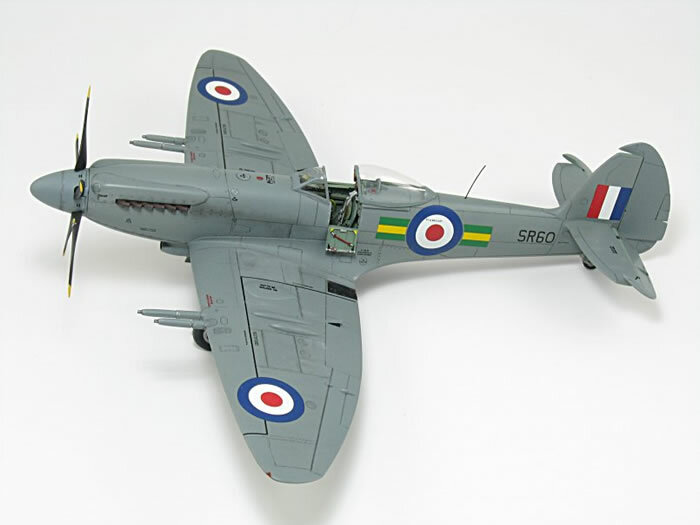 Using the original issue Airfix 1/48th Spitfire Mk. 22/24, I finally dragged the BIG box off the shelf after seeing a couple of colored side profiles of a machine of the Southern Rhodesian Air Force from the early 1950s. Wheels came from HiTech. I vacuformed the canopy and added an aftermarket prop. Sea Grey Medium was used overall although there was some mention of the overall finish having perhaps been Light Grey. An Eagle Strike aftermarket sheet contained the proper markings and a Meteor Productions Mk. 22 interior finished things off. It certainly "looks like" a standard British aircraft, in the markings, but the Southern Rhodesian ownership makes it unique. Hope you like it. 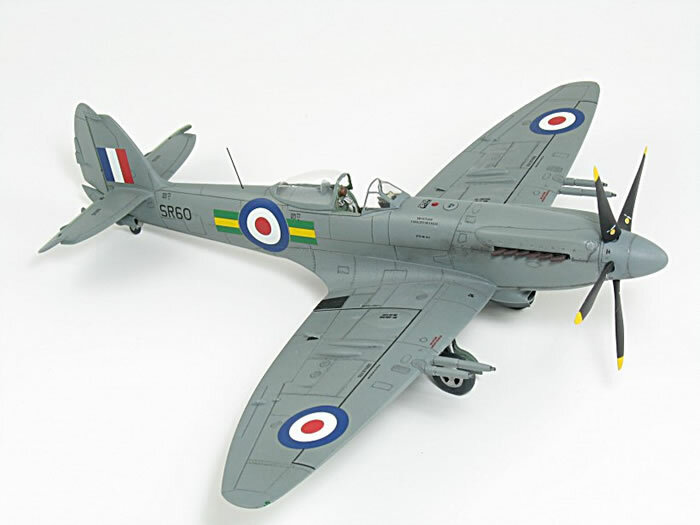 The full build article has been submitted to Model Airplane International for consideration.